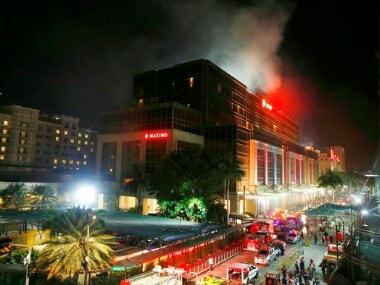 At least 34 people were killed in a terror attack in Philippines on Friday after a gunman burst into a Manila casino. 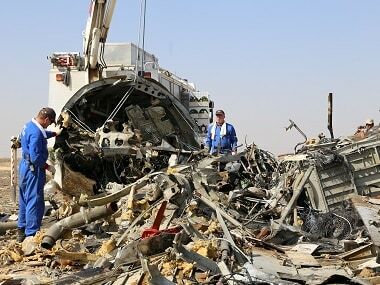 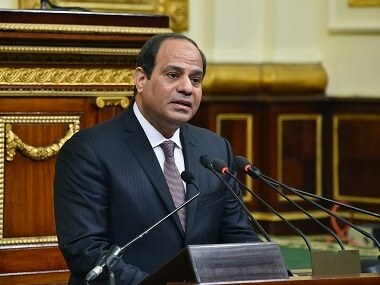 Vladimir Putin had ordered the suspension of all of the country's flights to Egypt after a Russia-bound Airbus A321 crashed in Sinai Peninsula. 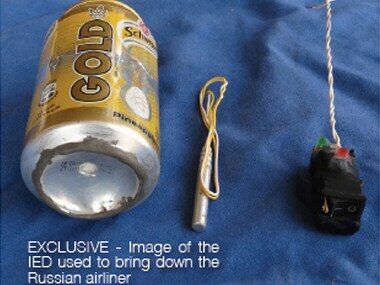 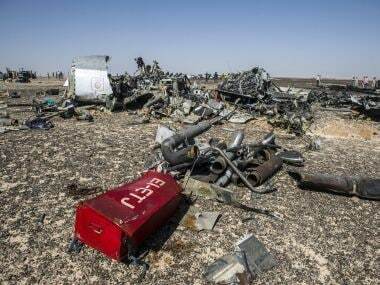 Egypt had previously dismissed as "propaganda" a claim by the Islamic State jihadist group that it downed the airliner on 31 October. 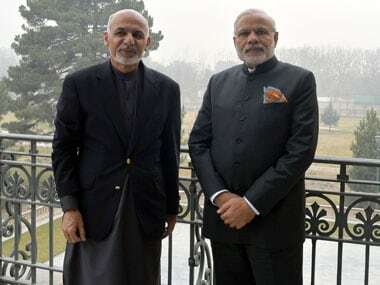 Opening of the four consulates in Herat, Mazar-e-Sharif, Kandahar and Jalalabad besides the embassy in Kabul was seen in GHQ in Rawalpindi as India’s listening posts in Afghanistan. 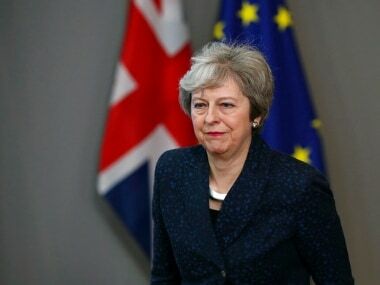 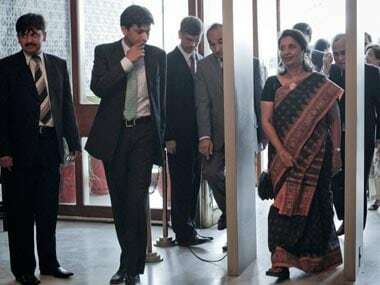 Weighed down by recent events, which keep adding to Pakistan’s to-do list, we tend to forget the point from which this dialogue process originated.